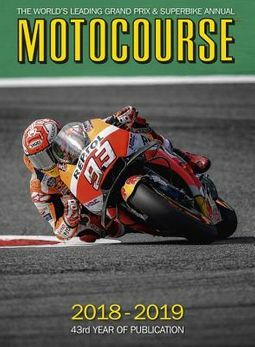 Motocourse 2018-19covers both the MotoGP season and its 19 Grand Prix races in all three classes (MotoGP, Moto2 and Moto3) in great detail with every race report backed by qualifying times, full race results and MotoGP lap charts. There are compelling features reflecting the key stories of the season, a team-by-team review which analyses the fortunes of the competing MotoGP squads highlighted by the superb bike illustrations by Adrian Dean. Often contentious, the editor chooses his top ten riders of the season and ranks them on the basis of their performances throughout the year. Not content with providing 240 pages of MotoGP coverage, Motocourse 2018-19 also gives extensive space to the World Superbike Championship which includes reports and photos of all 13 rounds, and a review of the riders and teams and bikes. 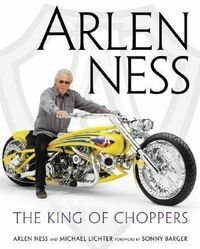 Other categories featured in Motocourse 2018-19 include: Red Bull RookiesTeenage riders aiming for the starsThe World Supersport ChampionshipThe highly competitive British Superbike Series. 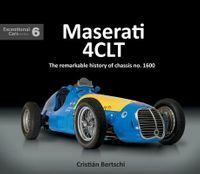 At 328 large format pages, Motocourse 2018-19 provides the most comprehensive record of the year's sporting action published anywhere in a single volume. It truly is the bible of motorcycle racing.